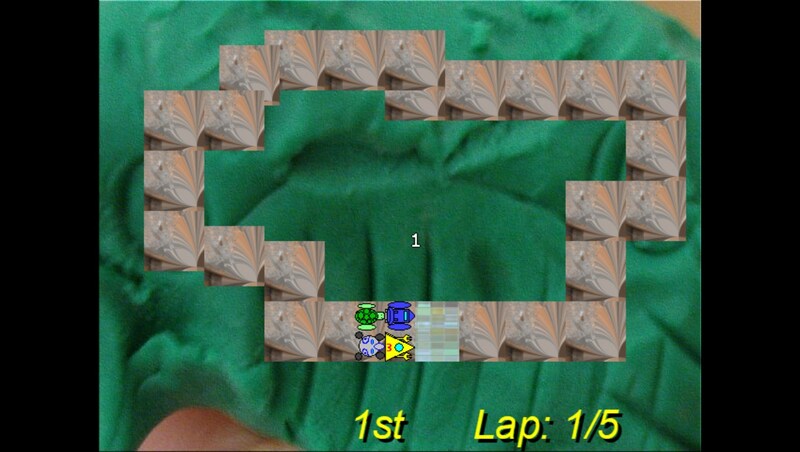 Wimbrut racing is an intense racing game made in game maker. haha, I like the revisions you made to the description. There's definitely a big jump in difficulty in the snow level. I managed to get past that, barely, and then got creamed in the city level. Having to restart from the beginning is too punishing, imo. but the city level was sick, and I wanted to see what the next levels would be. 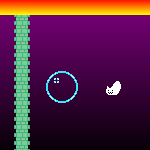 Being able to restart from the level you failed would help a lot, I think. Super kickass music. thanks so much for playing. the difficulty spike was a last minute thing I did. the game is so short, so I just made it become annoyingly difficult. the city is the last level anyway. I had uploaded a video of this game to youtube a while ago, maybe that's what you can remember? thanks again! I can soak in that loser-screen for unknown quantities of time. The version of Leviathan mode I'm able to play is outstanding. Great feeling of massive ships flying round, like a zeppelin race. Had a nice "Around the World in 80 Days" feel to it.